Coil winding is an important process for many product manufacturers. 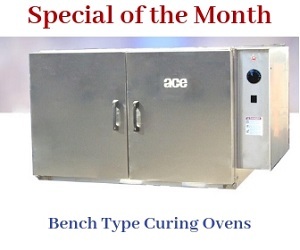 To ensure that they provide quality products, they utilize state-of-the-art equipment. Many a time, they require a device that is small in size, and can be installed onto their existing equipment. 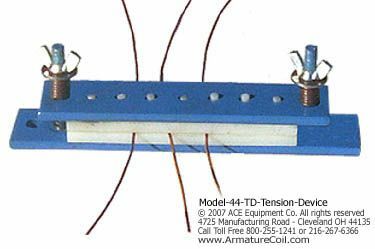 Observing this requirement, Armature Coil Equipment (ACE) provides the solution with Model 44-TD. 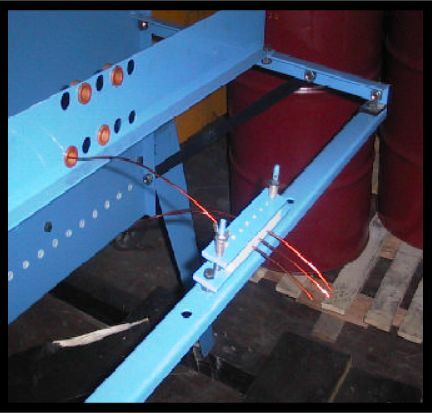 This device is designed to support coil winding and tensioning processes in different manufacturing facilities. It is a small sized device, which can be easily installed onto any existing wire rack. As the Model 44-TD is small in size, it is designed with definite specifications. The device consists of two nylon tension plates, which are held together by wing nuts. The plates and the wing nuts are set on a metal base plate. 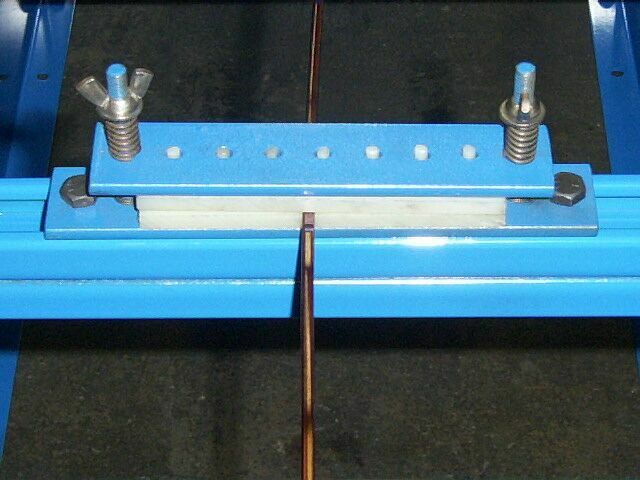 The wire is passed through one of the holes of the wire rack, and placed between the tension plates. The wing nuts are tightened or loosened to provide the right amount of tension to the wires. 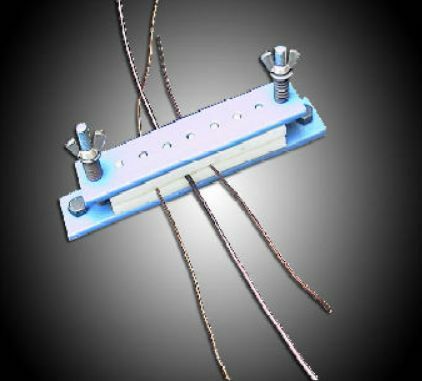 The advantage of nylon tension plates is that it prevents the wires from suffering any physical damage. The nylon guides also help prevent any wire crossovers. Both sides of the nylon plates are usable. Hence, they can be turned over to ensure a lengthy service period.